The above image is from the same Canon 7D Raw file as my previous noise reduction comparisons. 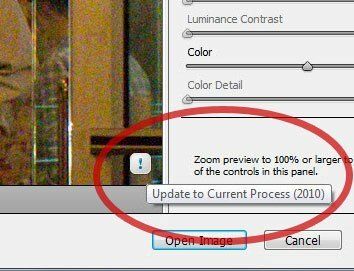 Both the image on the left and on the right are from Adobe Camera Raw 6 in Bridge CS5. What’s the difference? The algorithm used to process the 7D Raw file. Your image will be instantly improved. 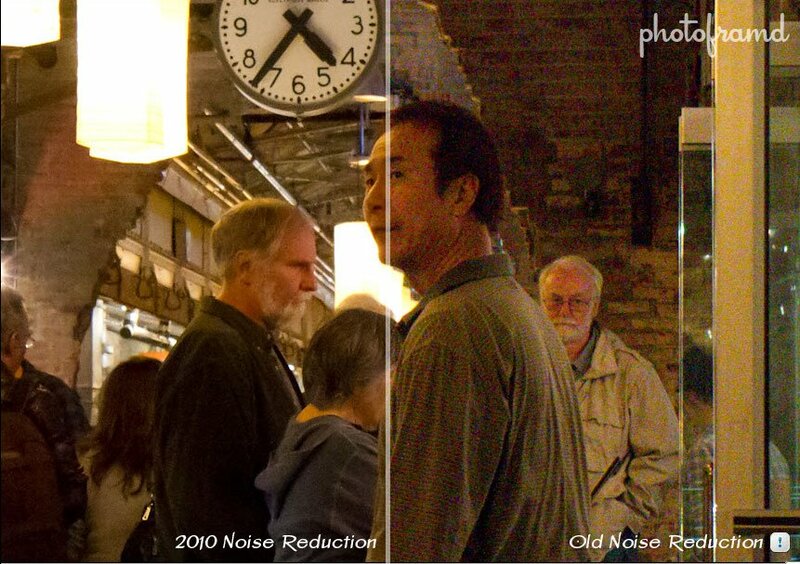 The new algorithm produces amazing results by removing digital noise yet retaining sharp details. You have to try it for yourself!